WINNIPEG, MB – The Winnipeg Free Press reports that a new Winnipeg brewery is about to enter the market with its first brand. 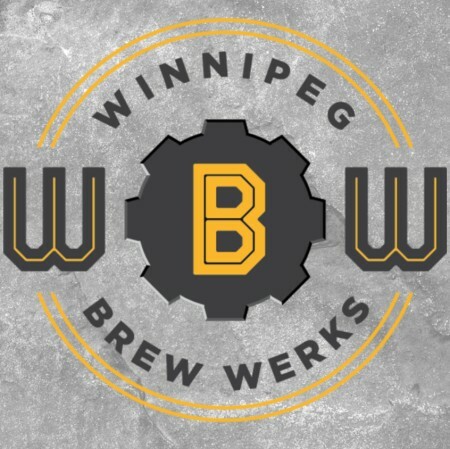 Winnipeg Brew Werks has been founded by Darren and Zoe Wanless – who were behind the Portage Avenue Brew Works brewpub that was announced in 2013 but never came to fruition – and brewmaster Bernhard Wieland. Canadian Pilsner malt provides the background for the flavor which is slightly sweet, lightly grainy, and bread-like. German Perle and Canadian Triple Perle hops are included. Perle is the most common hop grown in Germany, and very traditional. Common aroma and flavor descriptors are floral and spice including mint. Triple Perle is a modern variety developed in the US from Perle. Flavor descriptors include melon, orange, pine, spice, and pepper. Traditional German lager yeast ensures a beer that is crisp, clean, and refreshing overall. The official launch of WBW Pils will take place on Thursday August 2nd from 7:00 to 9:00 PM at Torque. For more details, see the Facebook event page.